Nature vector footage of a calm lion. Round frame on the animal’s head. Calm big cat with long and big mane. Free vector image to design stickers, decals, brand logos, icons, clothing prints and tattoos images. 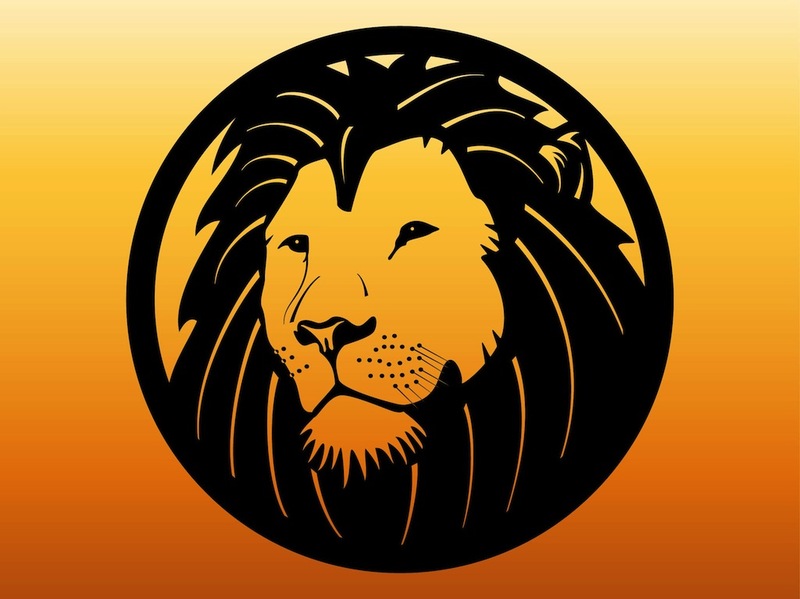 Download lion vector for nature, animals, wildlife, big cats and predators designs. Tags: Animal, Big Cat, Circle, Decal, Muzzle, Nature, Safari, Wildlife.